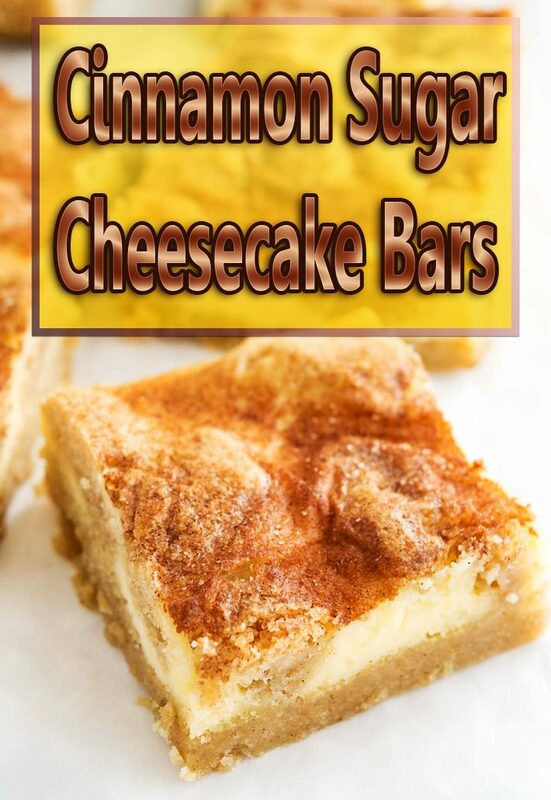 Cinnamon Sugar Cheesecake Bars are delicious dessert. 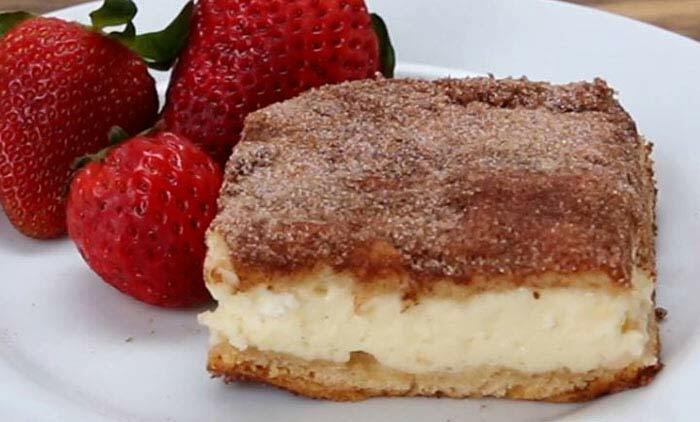 If you want a delicious dessert Cinnamon Sugar Cheesecake Bars are quick and easy to make, then this recipe by Tasty is perfect for you. 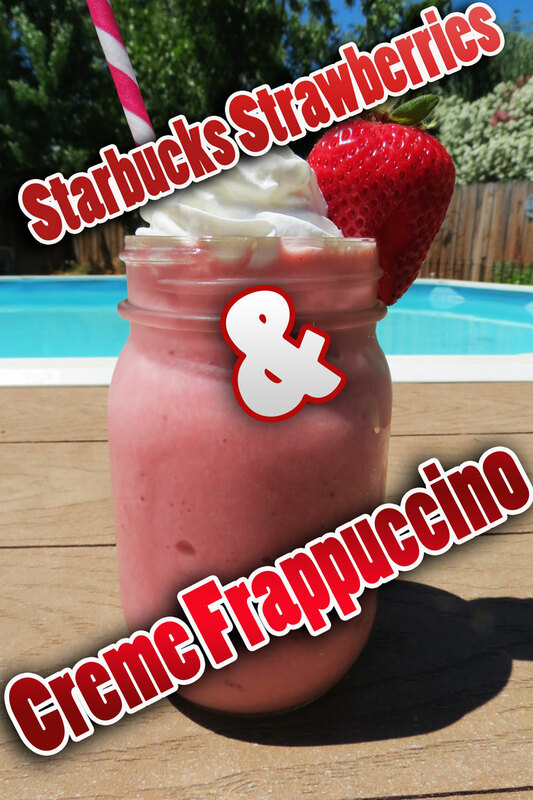 Super Easy & Delicious Dessert. They take no time to make and couldn’t be any yummier. If you are going to make dessert, you should totally make this dessert, impossible to resist. 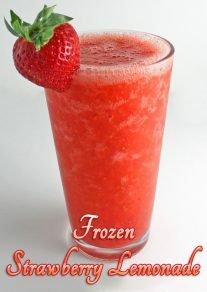 It is quick, easy and tasty. 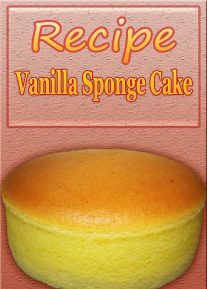 Add 1/2 cup sugar, egg, and vanilla, and beat until smooth. In a small bowl, mix the remaining 1/2 cup sugar with the cinnamon. In a greased 9×13 baking dish, sprinkle half of the cinnamon sugar. Lay down one crescent dough rectangle. Spread on cream cheese filling. Top with the other crescent dough rectangle, and sprinkle on the remaining cinnamon sugar. Cool completely, then cut into 12 squares.